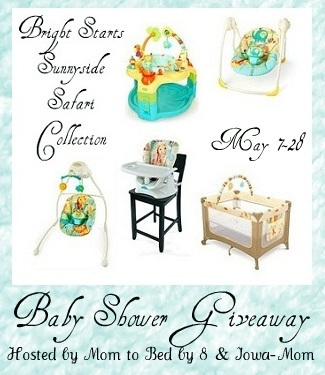 Home » Uncategorized » Bright Starts Ultimate Baby Shower Giveaway: Blogger Signup! 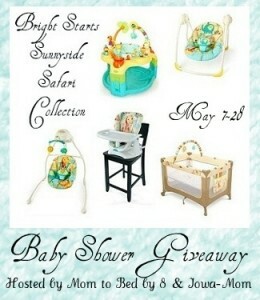 Bright Starts Ultimate Baby Shower Giveaway: Blogger Signup! I couldn’t get the links to work??? Hope that helps! Sorry Linds.